Every year for Thanksgiving, Trinity Transportation gives each employee a turkey for their holiday table, and we were excited to do it again this year! We handed out turkeys to our 1,000+ employees, helping to spread some holiday cheer. The marketing team, Chief Financial Officer Matt White, and Chief Operating Officer Dave Holls traveled to Trinity’s terminals to hand deliver turkeys to employees, which was the perfect way to start our Thanksgiving break. Since Thanksgiving is about recognizing what we’re grateful for, we asked employees to write down what they are thankful for, and we received some wonderful answers! 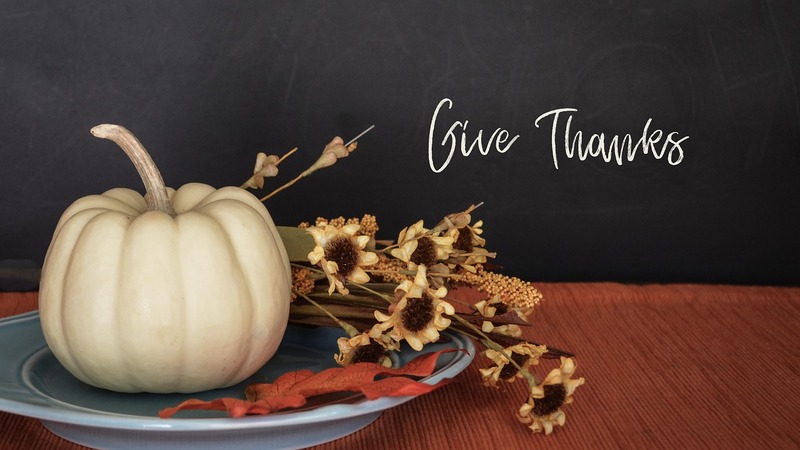 At Trinity, we’re thankful for our clients and our employees, and wish everyone a happy Thanksgiving!